Markus, rehydrating after a particularly grueling session. Meet Markus Hoffman, a young flyfisherman and fly tyer from Sweden. Amazingly, he only bought his first vise in 2011 after trying his hand at tying with some leftover materials from friends. 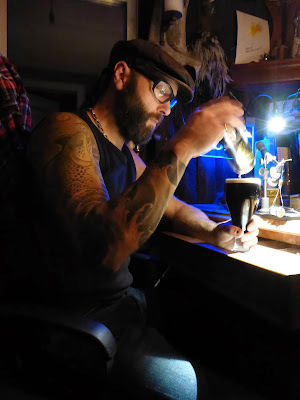 From those humble beginnings, he immersed himself in tying and made up for lost time, quitting his day job as a construction foreman and starting his own fly tying business just last year. Markus was gracious enough to answer some questions. How did you get into tying such ultra-realistic flies? Did you have a mentor or did you teach yourself? The first flies was not that good looking but as I registered to Facebook the world of flytying expanded. Martin Rudin, Barry Ord Clarke and Ulf Hagström recieved a lot of curious questions. Mr. Rudin later became my friend and mentor. 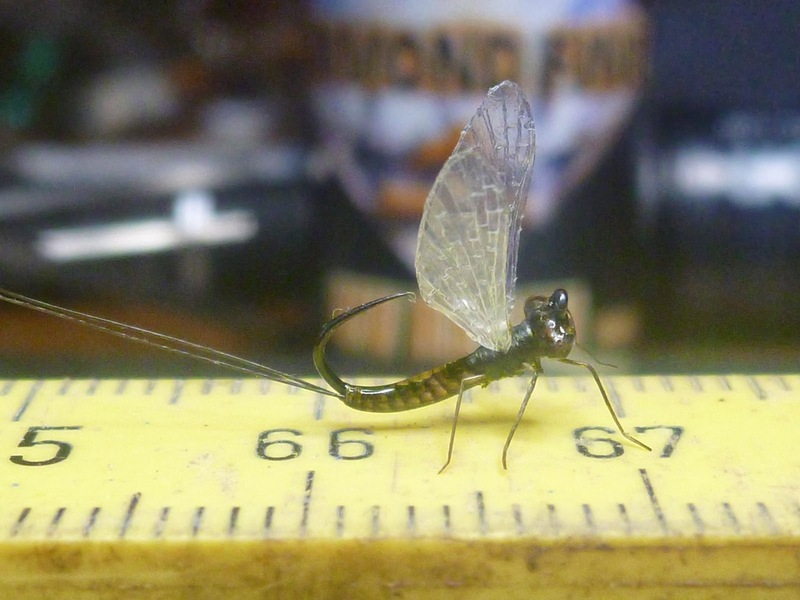 His style of semi-realistic fly tying is how I started. From there the step to ultra-realistic is not far. 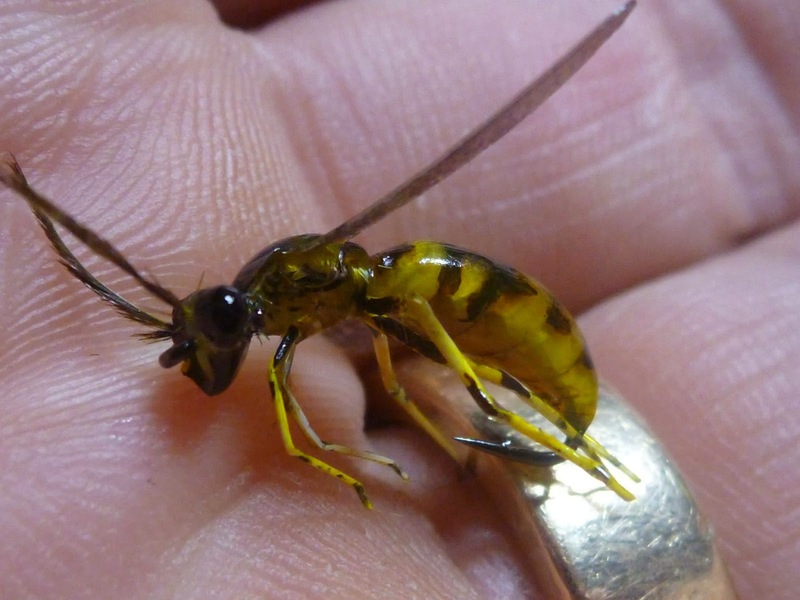 When I started to create lifelike flies, I just googled up the insect and figured out a way to tie it. 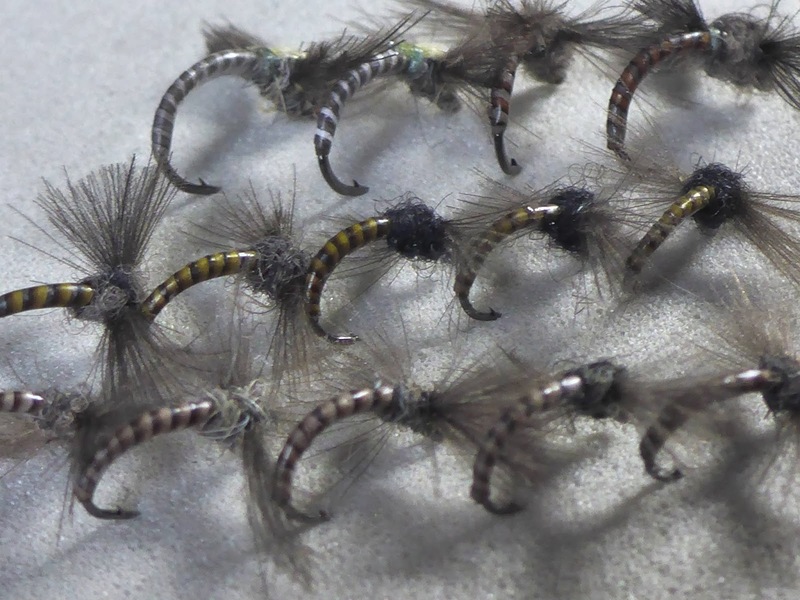 Do you use conventional materials and tools to tie these flies? The materials I use are mostly basic stuff, but a key to small fly tying is the thread. I only use UNI-Thread 17/0 through out all my tying. I am also a hunter and strive to use as much as possible from the forest where I live. 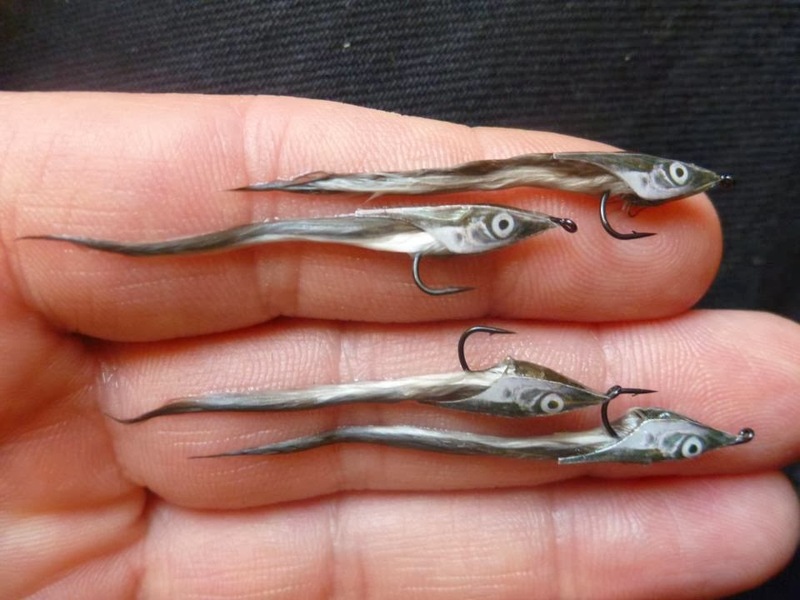 Even your "fishing" flies, as opposed to your art flies, have an incredible amount of detail and effort. How much time do you spend tying? Last year I quit my job as a foreman building contractor and started my own company markushoffman.com, therefore I am tying flies every day of the week. If there are no flies ordered, I fill up my own fly boxes. 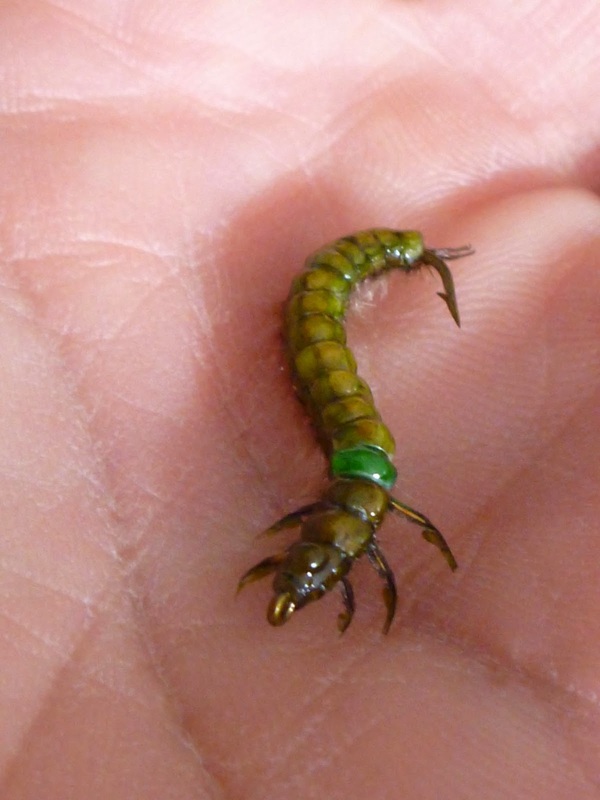 This time of year people buy realistic and fishing flies as christmas gifts. How about fly fishing? Judging by some of your photos, you don't spend all your time in front of the vise! 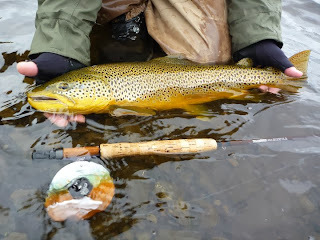 Fly fishing is the drug for me. I go up north as soon as there is a chance. Fly tying has taken me fishing as well. If there is a tying event it often comes with fishing included. This year has taken me to both Norway and Austria. I am blessed to have the opportunity to fish as I work. Most importantly, how many flies did you have to tie in order to afford that amazing tattoo? It was quite expensive so I would say about 35 realistic flies covered the costs for it. The tattoo took 17 hours, but it was so worth it. It is one of my trademarks and at fly tying shows I wear a tank top to draw some extra attention. 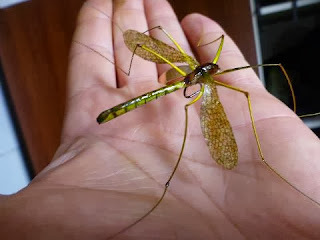 Markus spends about two hours making one of his ultra-realistic mosquitoes or mayflies, and they're displayed in a small glass bottle with a handwritten, aged label. If there's a specific insect you'd like to him make, let him know and he'll try to work with you. I'm curious what he'd charge for a Cicada! Visit Markus at markushoffman.com, or on see more of his amazing work on his Facebook page. The Swedish flyfishing scene is incredibly fortunate to have guys like Markus as ambassadors of the sport, destroying the stereotypical image of a fisherman that we're all trying so hard to break out of. Sweden is probably one of my favorite places on the planet, and I can't imagine anything better than paddling a canoe along the shoreline of one of her countless lakes, sipping a can of Starköl, and casting one of Markus' streamers at hungry pike under a midnight sunset. Great post and much thanks for sharing. Incredible fly tyer, he is! 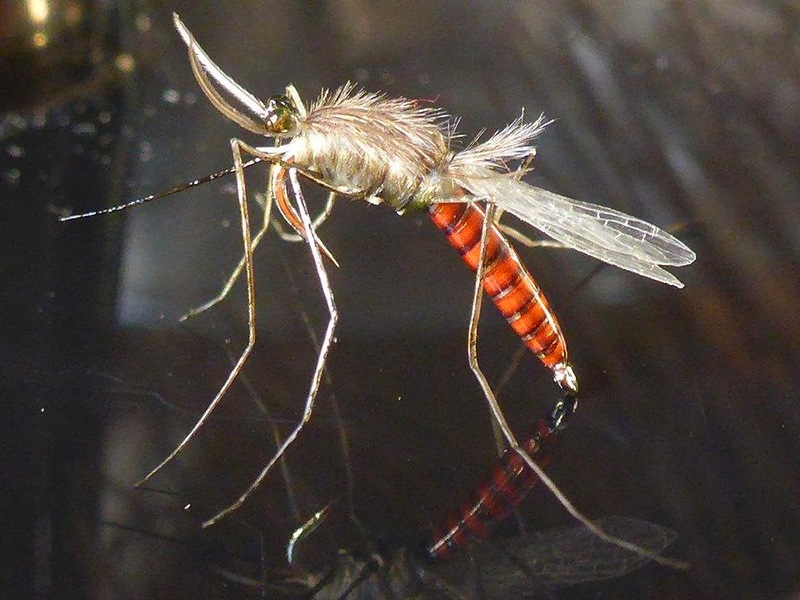 I admire his efforts, but, most of my flies are bugging looking, suggestive messes. When I lose one, it doesn't bother me because there is another ugly one in my box. 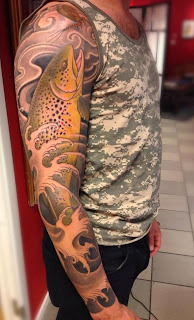 I would have a real hard time fishing his patterns. I would be afraid of losing one or damaging one.